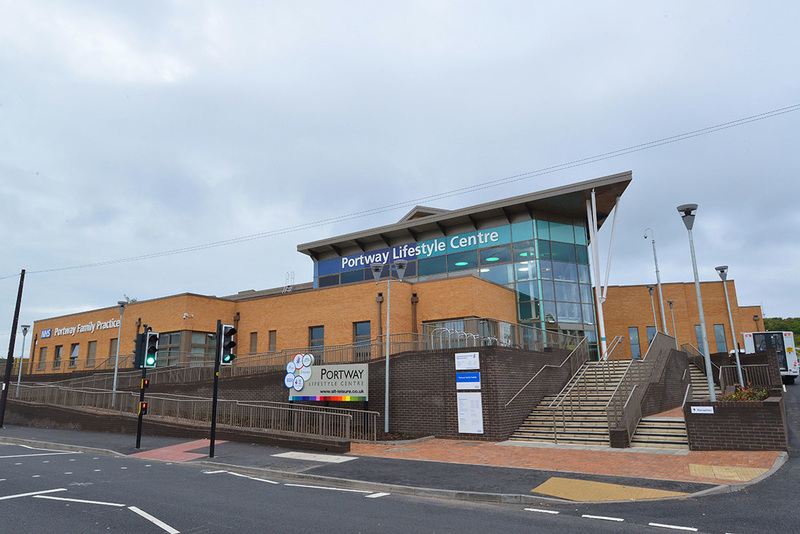 The Regional day is taking place on Saturday 18th June 2016, at Portway Lifestyle Centre in Oldbury. This is a fabulous, newly built and fully accessible leisure facility, and we have reserved their two largest spaces for our day. Leave the M5 at junction 2, taking the right hand lane on the slip road. Turn right at the roundabout (third exit), ensuring you're in the lane labelled as A4123 (N). This will lead you onto a second large roundabout (Birchley Island) - turn right at this roundabout (third exit), the exit is the one with Holiday Inn just off it. Turn left at the first set of traffic lights (approx. half a mile down the road) and then turn right into the centre's car park. Leave the M5 at junction 2, taking the left hand lane on the slip road. Turn left at the roundabout (first exit), ensuring you're in the lane labelled as A4123 (N). This will lead you onto a second large roundabout (Birchley Island) - turn right at this roundabout (third exit), the exit is the one with Holiday Inn just off it. Turn left at the first set of traffic lights (approx. half a mile down the road) and then turn right into the centre's car park. Newbury Lane is the last set of traffic lights on the right before you reach Birchley Island. Look out for KFC and the Premier Inn on the opposite side of the road, then move into the right hand lane after the gap for turning right into their car park. Turn right at the traffic lights, then turn right into the centre's car park. There is ample car parking, the entrance to the car park is just off to the right of the above image. The car park has some spaces suitable for people with mobility issues which are near the door, and many spaces further round. For more information about the Centre, please see their website.